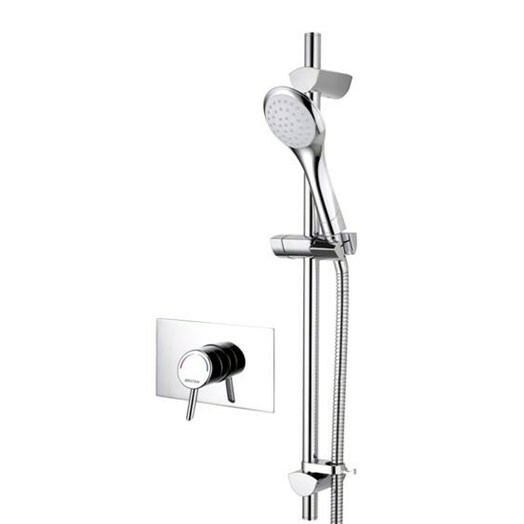 The Acute Thermostatic Shower with Adjustable Riser is a perfect replacement for your old SF 911-M Manual shower. The Acute mini shower comes complete with a riser rail kit. 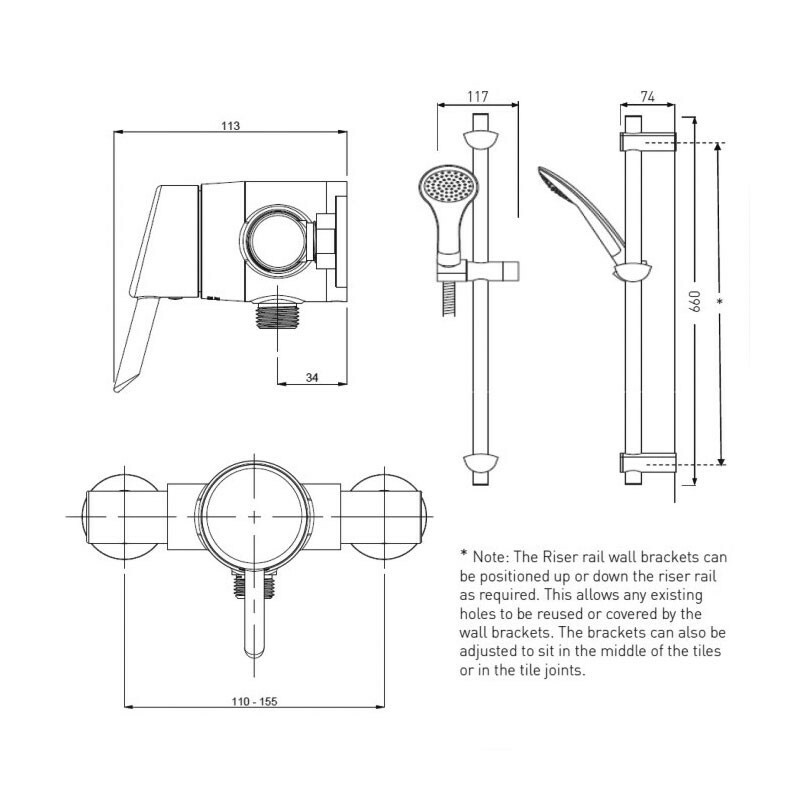 IMPORTANT: Pipe centers for the old SF 911 manual shower were 96mm the new Sonique pipe centers are 110 - 155mm, If this is an issue then please call our helpline.